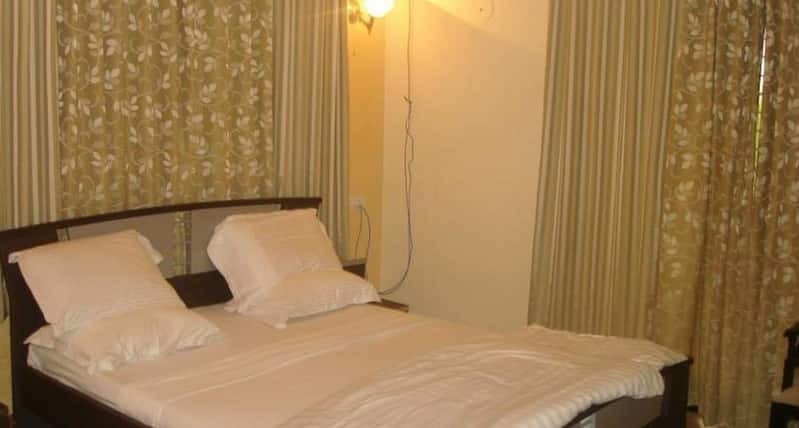 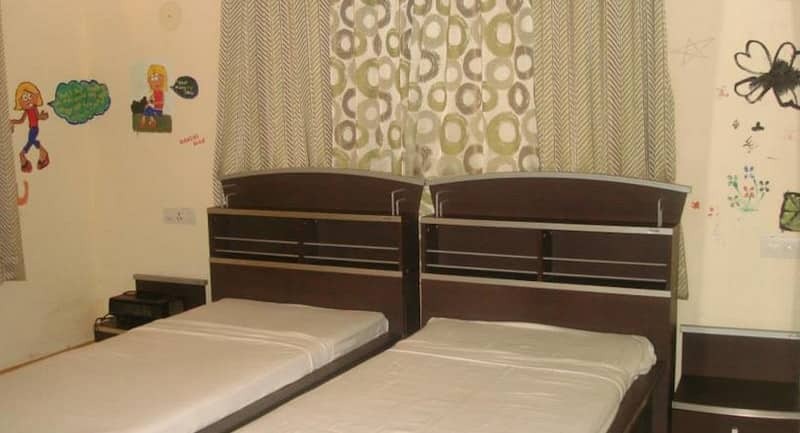 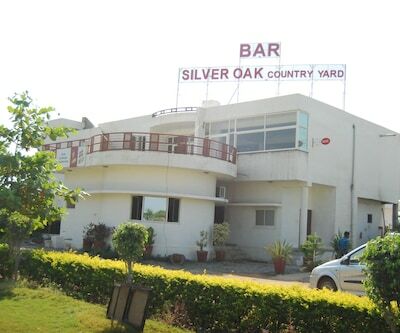 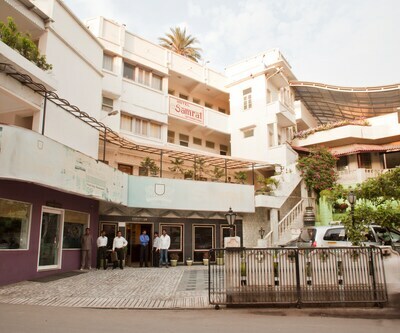 Offering free internet access to is guests, Kaanchi House is 27 km from the Abu Road Railway Station. 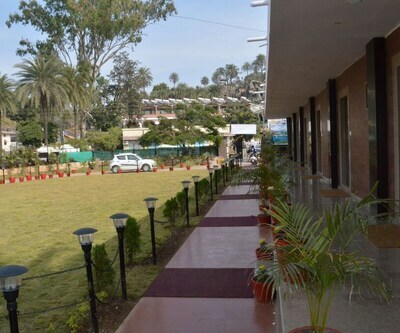 This hotel in Mount Abu is situated 3 km from Raghunath Temple.This property accommodates a total of 3 well-furnished and spacious rooms. 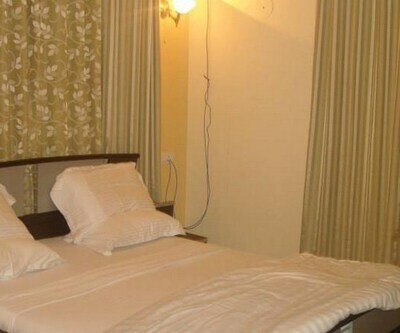 In-room amenities are television, wardrobe and room heater. 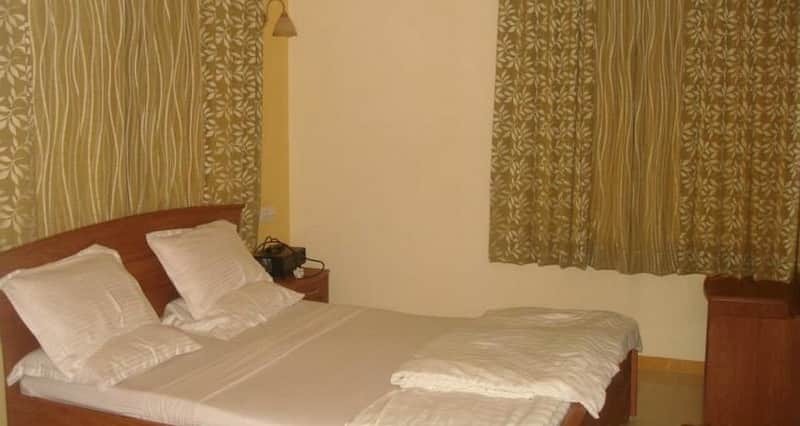 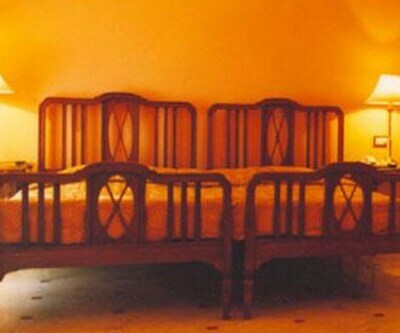 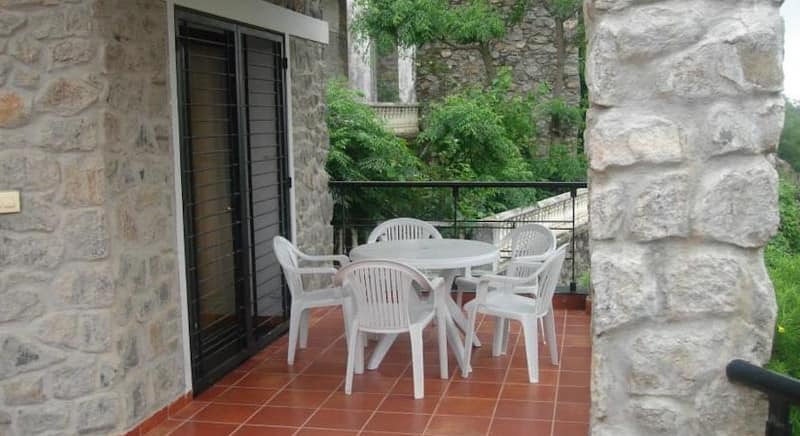 Rooms have an attached bathrooms with toiletries and supply of hot and cold water facility.